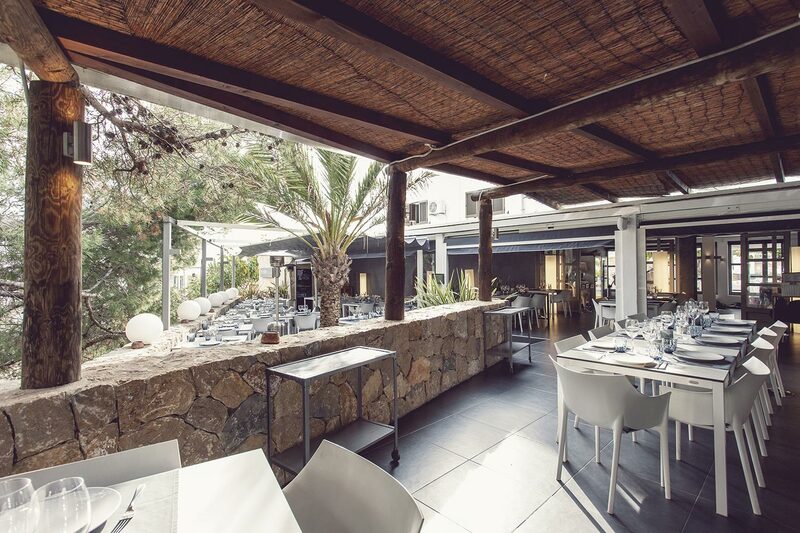 The Restaurant Es Molí is a perfect place to celebrate any event. Our restaurant is perfect for event hosting; from the terrace and inside eating areas, to the fabulous service. The delicious dishes and the wine list is a little bonus as well. Organizing wedding, private events, incentives…Well you can be sure to have an unforgettable memory when hosting it at Es Molí. 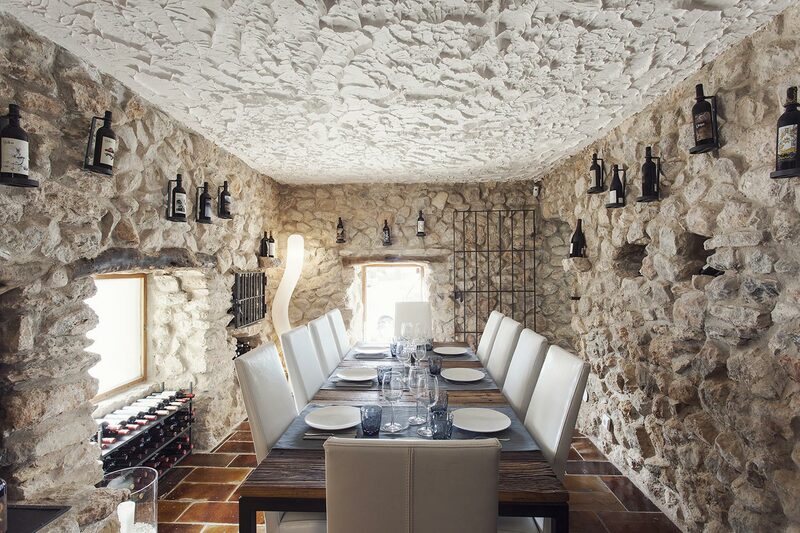 We also offer the possibility of using one of our wine cellars as a private and more secluded location for your event. 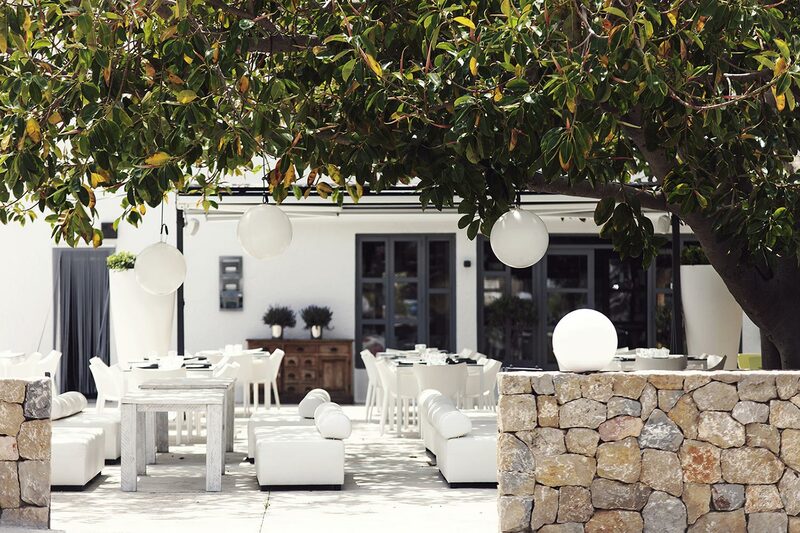 Easy parking and being close to both the countryside and the beach make Es Molí even better of a location to host your event.